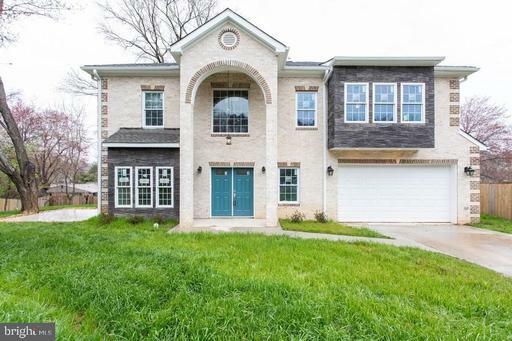 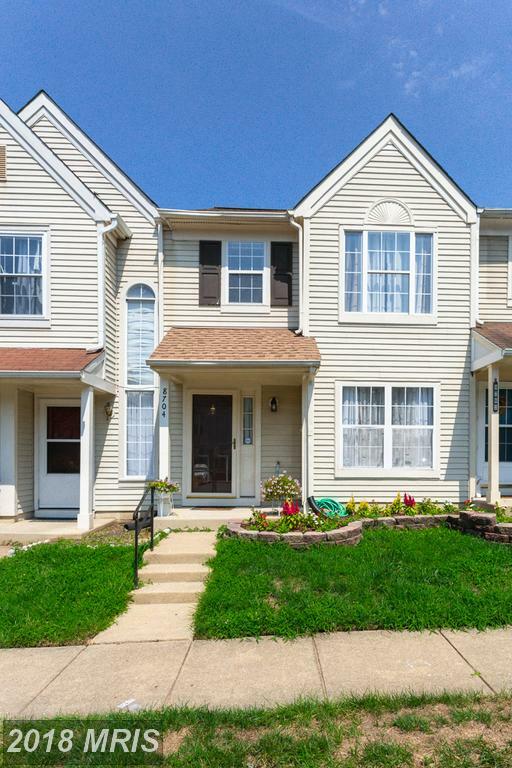 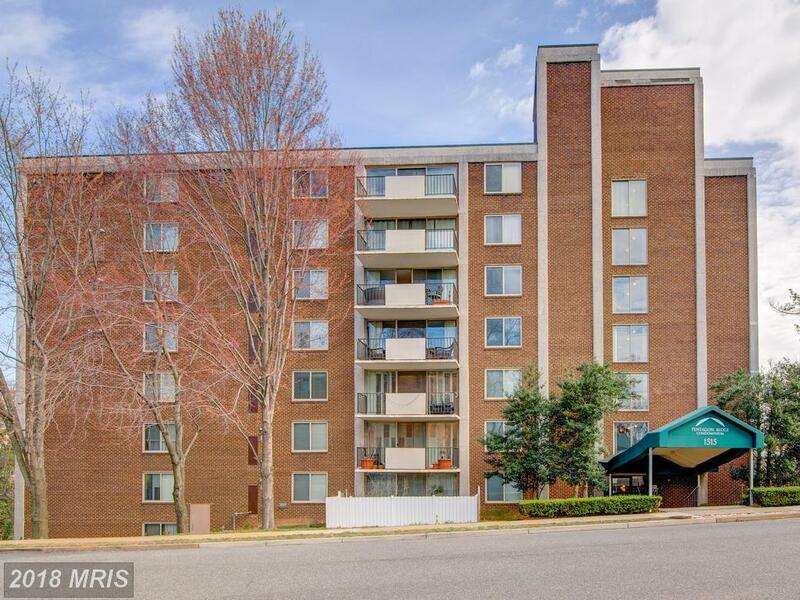 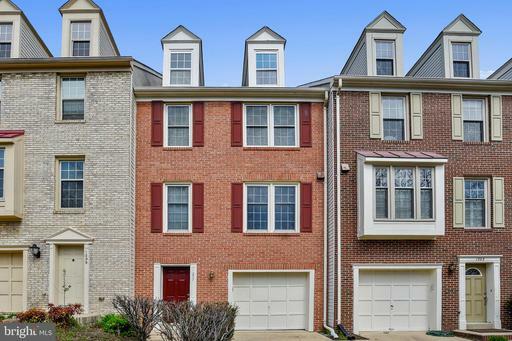 Ready To Move To A $519,900 Townhouse At Colonial Heights In Alexandria? 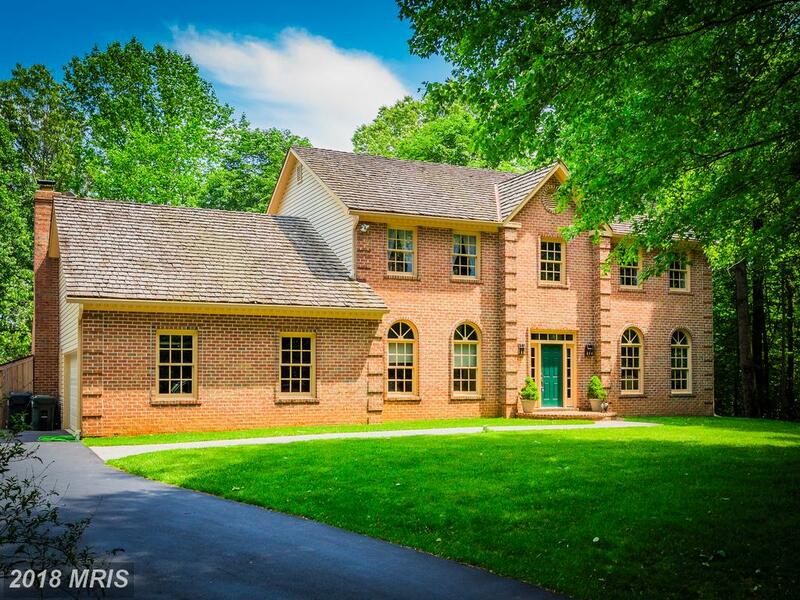 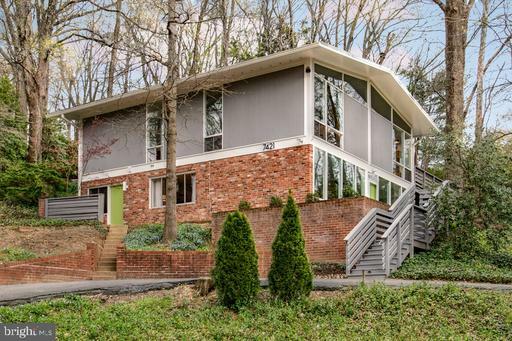 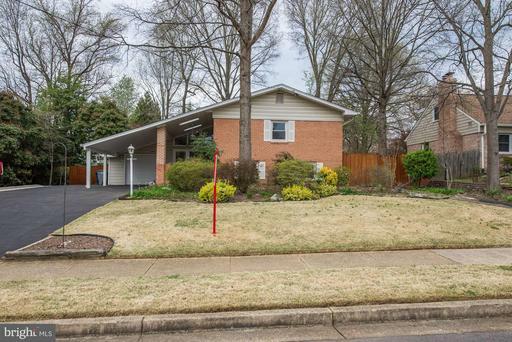 This is a 2-bedroom 2-baths abode at 19 Carriage House Cir advertised for sale for $519,900. 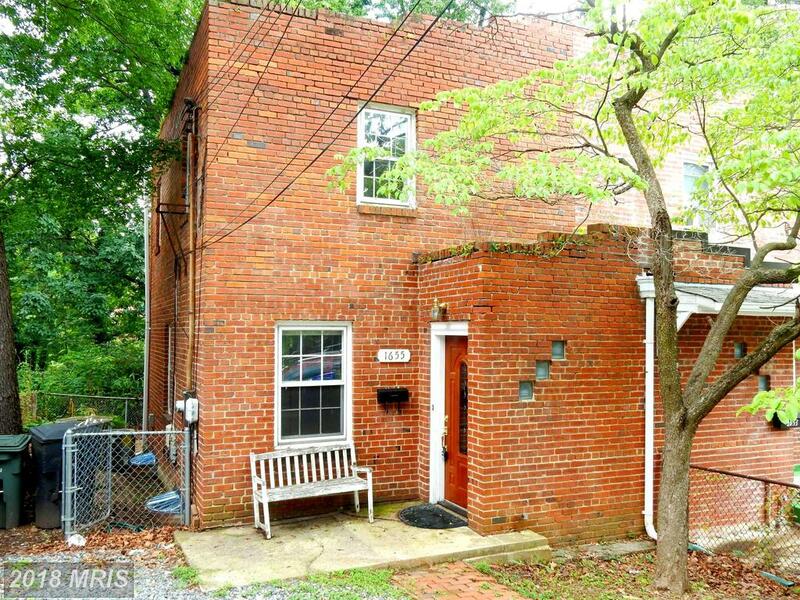 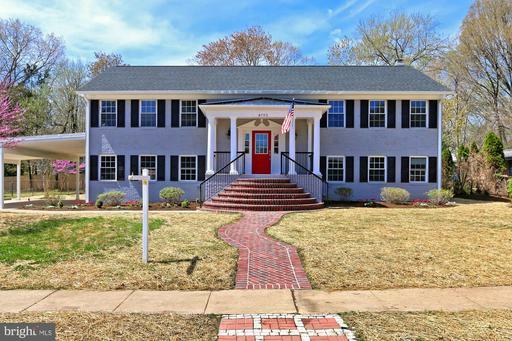 How Do Modest Homes In Alexandria Stack Up Against One Another?